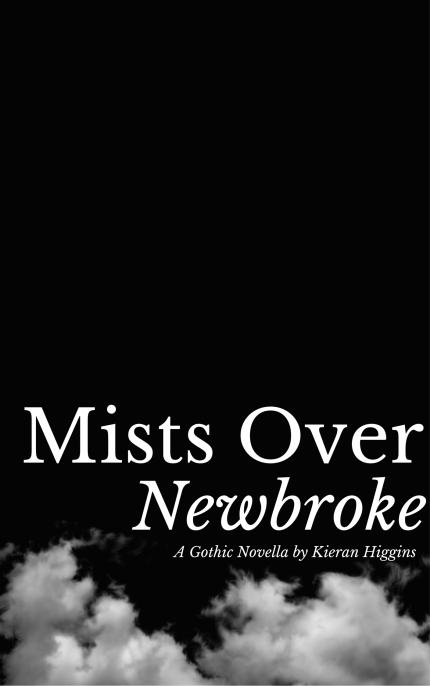 Kat Tilsley is summoned to the lifeless coastal town of Newbroke to become governess to the strange and lonely Ambrose. At first, she thought the boy’s stories of devilry were just that – stories. But when she too hears the singing that haunts the child, Kat realises that the crumbling facade of Newbroke Hall hides lies, villainy and things much darker. Tormented and isolated, Kat’s sanity – and her life – hang in the balance. As the mists draw ever closer, Kat must become a heroine simply to survive. But what must she do to save her immortal soul?